Fiocchi handgun ammunition is the choice of military units and law-enforcement agencies around the world. And now you can enjoy this premium-quality Fiocchi Handgun at less-than premium pricing. Manufactured using only the highest-grade components, each round is individually measured and matched to ensure reliable, consistent performance and match-grade accuracy. 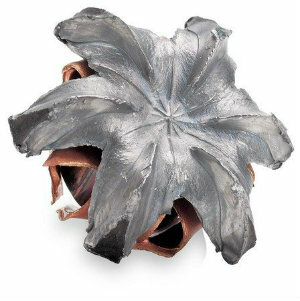 These full-metal-jacket rounds are ideal for civilian and law enforcement handgunners seeking affordable ammo for use at the range and on the job. All Fiocchi brass cases are fully reloadable. Per 50.